It take effort to win in life. Even if you put forth the effort, life can still kick you down. Even if you do everything that Brian Tracy talks about here, you still might not succeed in the financial sense. You may, but you may not. You can’t predict the future. You don’t know if your boss will fire you. You can’t control the president of the United States or Russia or any other country. Right now there is turmoil in the world. Threats and statements made against others. It’s easy to get caught up in that. It’s also just as easy to ignore it and put your blinders on and start getting to work. If your shift starts at 8am, why aren’t you showing up at 7am? If you are in the accounting industry, what prevents you from taking night classes to further your education? If you want to win and get ahead in life, you’ve got to put in the effort. If success were easy, everyone would be doing it – right? Then there would be no point in giving it your all. So, do your best – give it your all – become now the person you desire to be. When I was a kid, I was told by someone that adversity is like fertilizer – it stinks but it helps us grow. There is a lot that people go through in their lives. Many know that Lincoln failed many times before he became president of the United States. Many know that the most successful people had multiple failures. I, myself, have failed more than I cared to admit. But at some point, you have to pick yourself up and take that failure and learn from it. Then, when adversity comes (and it will surely come), you grin, put your head down, and go for what it is your want. Because there is no way you can live with yourself and be happy if you don’t push forward through the adversity. It’s like the plant just starting to grow from a seed. It’s got to push it’s way out of the ground and catch that sunlight to engage in photosynthesis to grow and develop. The same is true for us. We must grow. We must grow through adversity to become who we need to be. And for all of us, the process does not stop. 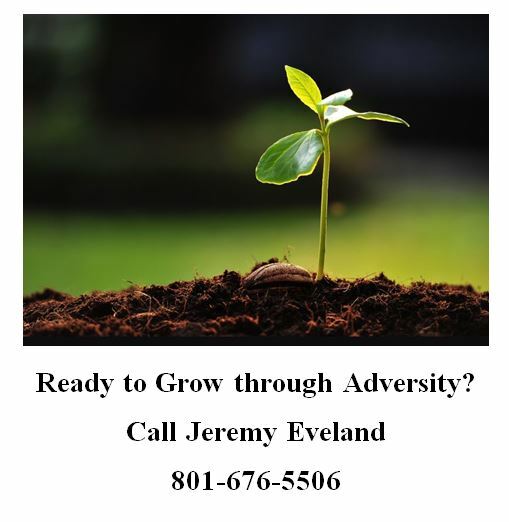 When you are ready to grow, call me. This entry was posted in Jeremy Eveland, Success and tagged grow through adversity, Jeremy Eveland, Jeremy Eveland adversity on April 14, 2017 by admin. You know, of all the experiences in life, when it comes to success, I always go back to the class I took in High School called “Strategy” – it was taught by Mr. Wendt. Mr. Wendt taught us about success – how to make it on our own, how to be responsible, how to eat healthy, how to budget, how to think like a winner. Of all the classes, his has stuck with me the most. I remember he has us read a book See you at the Top by Zig Ziglar. It had alot of motivational stuff in it, but it seemed to ring true to me. Living a successful authentic life seemed right. Now, more than 20+ years later, I find myself thinking about the things he taught. Simple things like this quote above. Actually listening to others instead of pretending to listen to them. Smiling because you like them and listening because you really want to hear them. That’s not just good advise for sales or success – it’s good advise for being a decent and authentic human being. We are the way we are because that is who we truly want to be. If we wanted to be any different, we would be in the process of changing right now. Enjoy each days as if it is your last because one day, it will be. This entry was posted in Jeremy Eveland and tagged Jeremy Eveland, Listen on April 12, 2017 by admin. Just what makes good managers and also leaders outstanding? Good supervisors and leaders have the capacity to set a clear direction, develop placement and support an unwavering commitment to an efficient and also favorable workplace. But, exactly what will certainly make them remarkable. Following is a list of five practices, mindsets or alignments that makes great supervisors and leaders, remarkable. 1. At The Top Of My List Is Self-awareness. They have a deep and progressed degree of self-awareness. They comprehend that they are, the best ways to leverage their one-of-a-kind skills and toughness and how to utilize these as imaginative forces at the office as well as in life. They have the capability to obtain employees and colleagues delighted concerning their suggestions, vision and also the kind of organisational culture they intend to nurture. Getting exhilaration, interest as well as “aliveness” is a vital component of communicating properly, a key leadership capability. 3. Next On My List Is The Capacity To View People As Resourceful. When managers and leaders run from this position, they hold the assumption of competence in the direction of staff members and also peers. They welcome staff members, coworkers as well as groups to harness their creative thinking and diversity of concepts to add to addressing organizational obstacles and also problems. The result is raised efficiency and positivity within groups and also the organisation all at once. 4. They Have The Capacity To Support Skill. They ready coaches. In this positioning supervisors and leaders have the belief that each employee has something of worth to contribute to the company. As well as, they have the ability to use those contributions and also the inherent possibility of others through, insightful inquiries, listening, recognition and also via tough projects. 5. As well as lastly, they value purposeful execution and also execution. They comprehend that the results they accomplish do not depend upon the qualities of a distinct method, but the stability of its execution. They understand that the best strategic goals could not survive poor execution – success is 10% vision and 90% implementation. You are excel at just what you do. Don’t opt for good. Be phenomenal. You could do that by constantly challenging on your own to be exceptional. Make far better quality decisions, make much better plans, implement better – whatever you do, hold excellence as a standard in all that you do. And, being outstanding enables you to stand tall and also above those who are simply great. 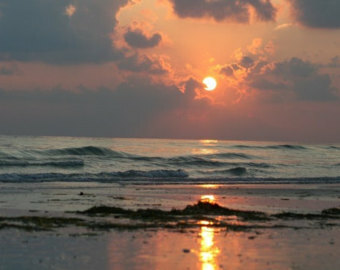 Best of all, you will certainly be much more successful, breakthrough faster and live a richer live. Profits. If you intend to break through the functional glass ceiling and also excel in your job, become outstanding at exactly what you do. What can you do that is exceptional? What must you do right now to be exceptional? Do that now my friend. This entry was posted in Jeremy Eveland, Success and tagged Jeremy Eveland, SEO, seo expert, Success, Tips for Life on April 7, 2017 by admin. Now, I’m going to be very honest with you – I look at this and I do not understand it at first glance. Then, the more I looked at this, the more it made sense. Nearly everything ties back to the other. Look at how he has multiple sources of income. 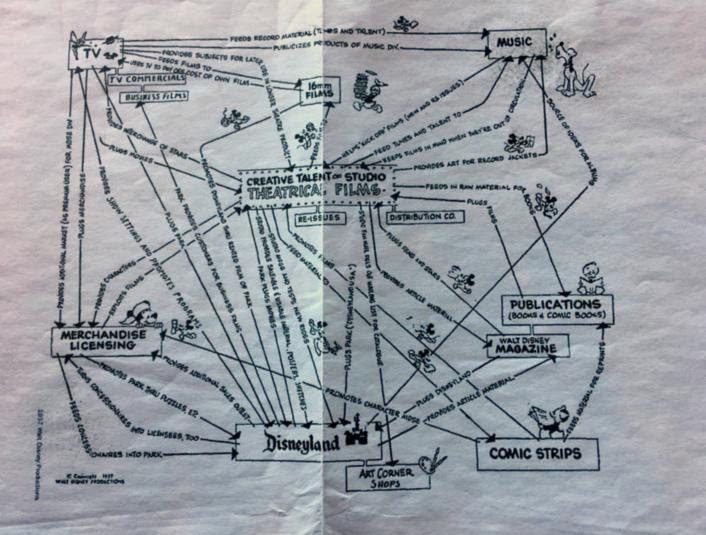 TV, leads to music, which leads to films, which leads to merchandise licensing, which leads to Disneyland, which leads to art sales, which leads to comic strips, and round and round it goes. It begins with a character and it goes to stories, and it goes on top of each other making money. What are your thoughts on Walt Disney? 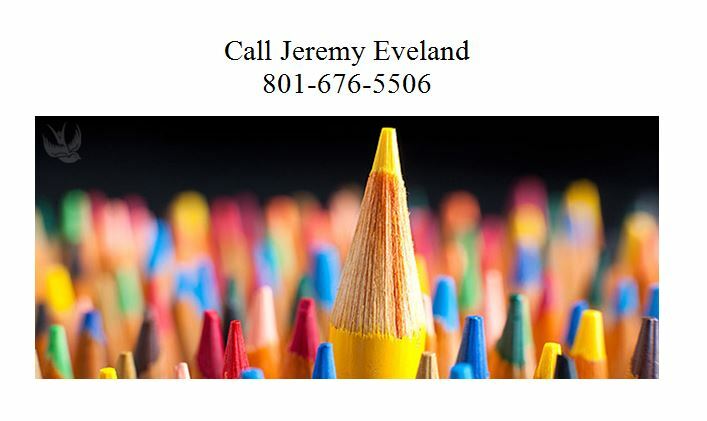 This entry was posted in Jeremy Eveland, Success and tagged Jeremy Eveland, Original Walt Disney Business Plan, Walt Disney on April 6, 2017 by admin. Just in case people out there are wondering what others say about me, I thought it would be good to post a very recent review. This is a review by a former client that I no longer represent. In fact, I started working on this case many years ago and their case has been closed for some time. Yet, here I get this 5 star review on March 30, 2017. “Legal financial problems are frightening, embarrassing, and confusing. We needed to work with someone who understood every aspect of the law, but who also appreciated how it felt to be a consumer in the position we were in. 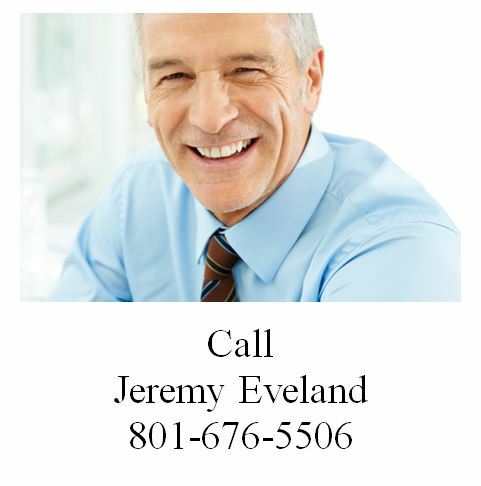 We are beyond grateful to have found Jeremy Eveland and to work with this firm. Everyone we talked to was courteous, knowledgeable, and efficient. There was no time wasted (no frivolous legal billing), and plenty of considerate explanations and direction. Even after our discharge, Jeremy continues to provide us with exemplary service. We wish he practiced every aspect of all law because we don’t want to have to go anywhere else with regard to legal matters! These guys are really the best.” – Heidi B. The truth is, Heidi and her family are great people. They are a pleasure to serve. I’m really nobody important and nothing in the grand scheme of things. But one thing is true: I like helping people, and I am glad I could help Heidi and her family. All I can say is: Thank you for your kind and gracious words. They reflect more on how good of person you are than I am. This entry was posted in Jeremy Eveland, Success and tagged Jeremy Eveland Review on April 3, 2017 by admin. In the world we live in right here, right now, things change and move quickly. With change we must be able to act quickly or we are left behind. Do things change quickly for you or slowly? Is there an abundance of opportunity for you? Is there too much information out there? If you want to accomplish something, how many different ways are there? If its everywhere, does that contribute to your information overload? Is there a way to slim down the information so you don’t get overwhelmed and immobilized? When I have experienced overwhelm, it has been because I try to do too much at the same time. When I take each task, one at a time, and move in sequence, I can accomplish much and I do not have overwhelm. And continuing until each step is done. Does this approach help you? Are you willing to suspend your unbelief and take action? It is in the action that the rewards are received. You will become different from the actions you take. This entry was posted in Jeremy Eveland on April 2, 2017 by admin.